As the family dental and Orthodontics specialist in North Texas, we welcome new patients to Lake Cities Dental. Ours is a warm, inviting dental practice that is close to our neighbors in Grapevine, Trophy Club, Keller, and Colleyville. We're proud to have served the Southlake community for over twelve years and continue to provide a wide range of dental services and practical financial options. At Lake Cities Dental the needs of our patients are important to us, so we accept all major forms of payment and have payment plans available for those who need it. 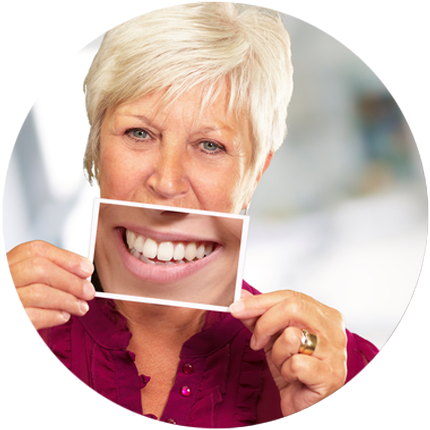 We also accept most insurance and are ready to work with patients who are not covered by dental insurance. 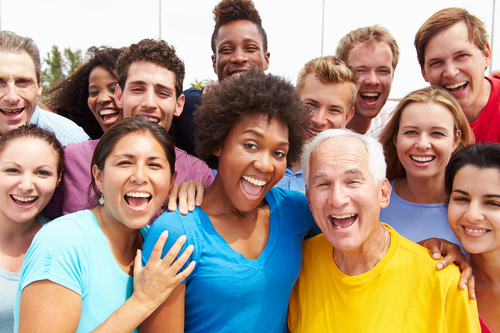 Smiles are powerful resources and have the potential to be your best asset! At Lake Cities Dental in Southlake, we know a beautiful smile promotes confidence. It's inviting to friends, family and even strangers and makes a lasting impression at work, in meetings, and in job interviews. Children's smiles are a reflection the joy of laughter and accomplishing a feat whether big or small. A healthy, radiant smile boosts a child's confidence as they grow and fills their homes with delight. You take care of so much every day, so if you reside in or around Southlake, TX, let us take care of you and the people you love most. Our dentist and friendly staff are eager to assist in answering any questions you have about our dental and orthodontic services. We believe in dental done right and done with a personal touch. Interested in scheduling an appointment? Call our office at (817)410-7373 or submit an appointment request form. We look forward to seeing your smile soon!